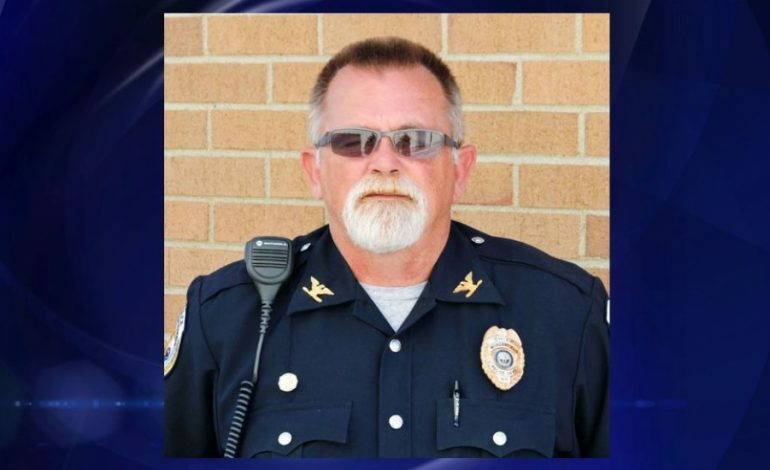 The Morganfield City Police Chief has been fired. Chris Toman has been fired for an undisclosed personal reason, effective immediately. This is the second police chief that has been fired in the last five months. Toman replaced Craig Bolds who resigned last summer and was later arrested on theft charges. Bolds reportedly stole $10,000 worth of evidence from the department. Bolds was charged with four counts of theft and abuse of public trust. The new police chief will be Geoffrey Deibler.